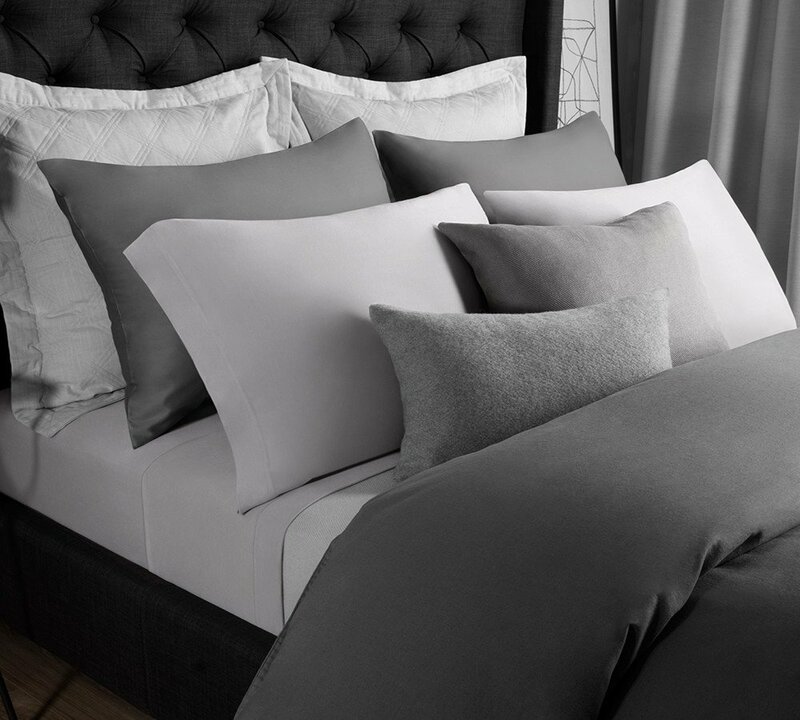 Rest or sleep with ultimate extravagance, in our exceptionally comfortable, 100% organic cotton, 150 GSM, deep pocket modal sheet set, which comes in a three piece set, including a fitted sheet, a flat sheet and pillowcases, available in a light-hued parchment color. The cotton fiber used makes it breathable and more durable. Gives you a naturally soft feel when you lay on it. 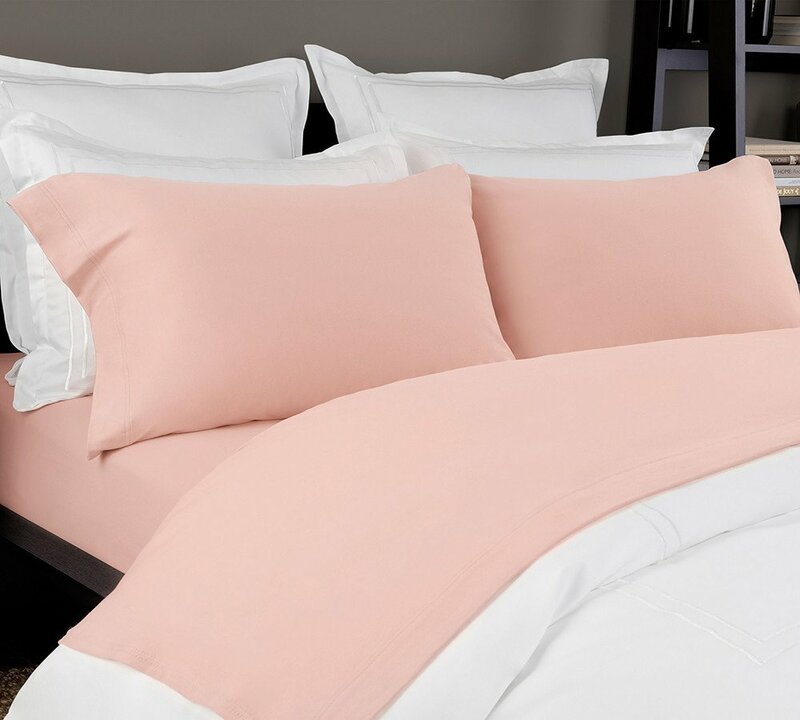 Our plushy deep pocket cotton modal sheet set is made to perfection with natural cotton fibers mixed with jersey knit fabric to give it extra-plushness and smooth texture. They come in all standard sizes to fit any bed. Great to be used in spring season. 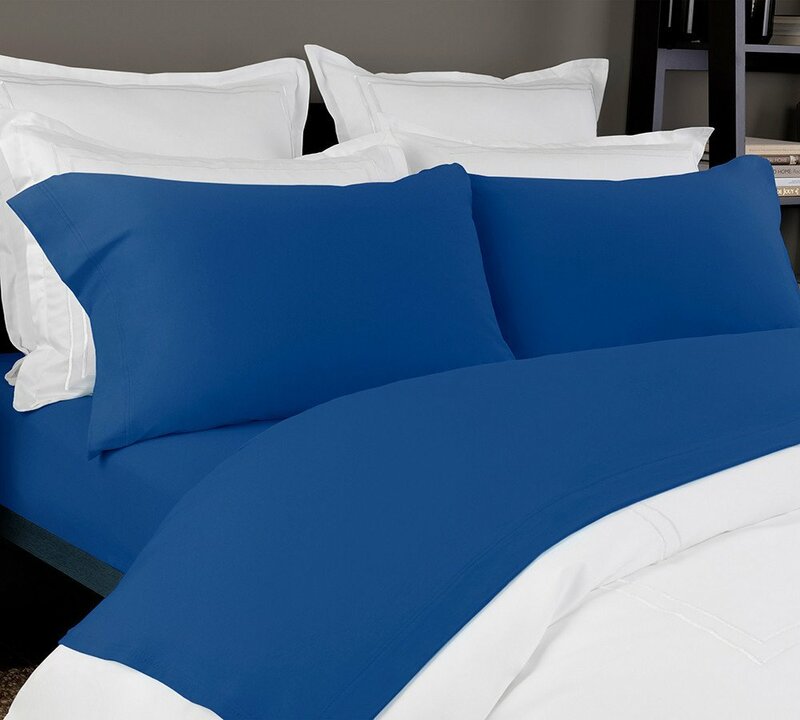 Its set comes with a fitted sheet which has pockets to make it stay in one place. 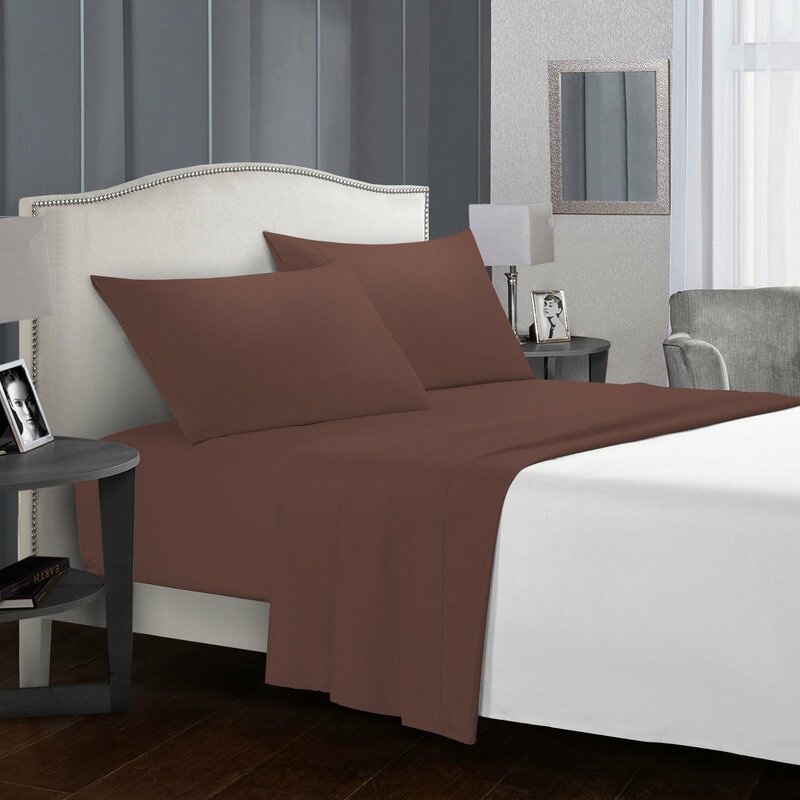 If you love yourself a luxurious feel with good-naturedness then go for this deep pocket modal sheet set. 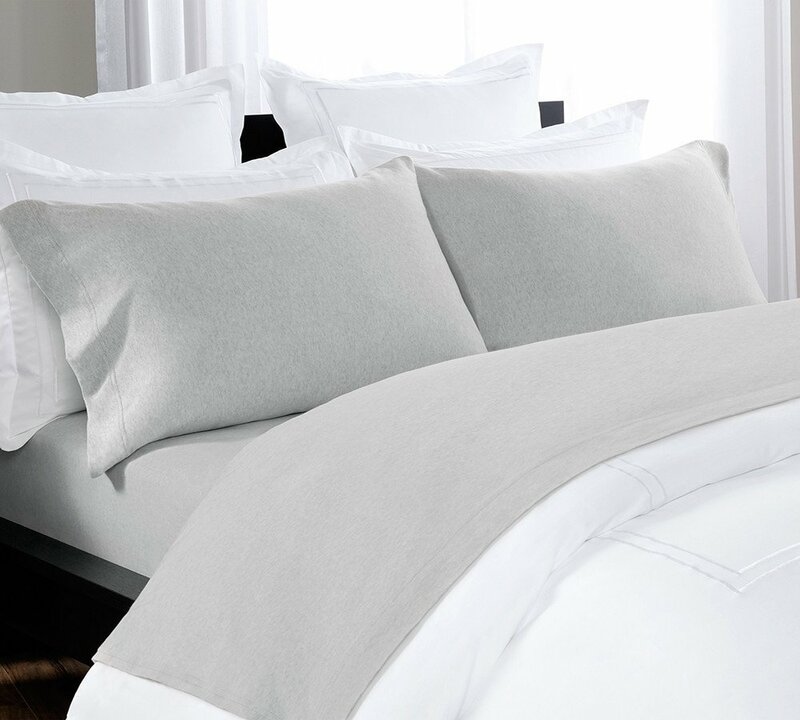 Extra-plush, Perfect for all seasons, Knitted jersey sheet set in Ivory color, Guarantees a comfy and cozy night?s sleep. 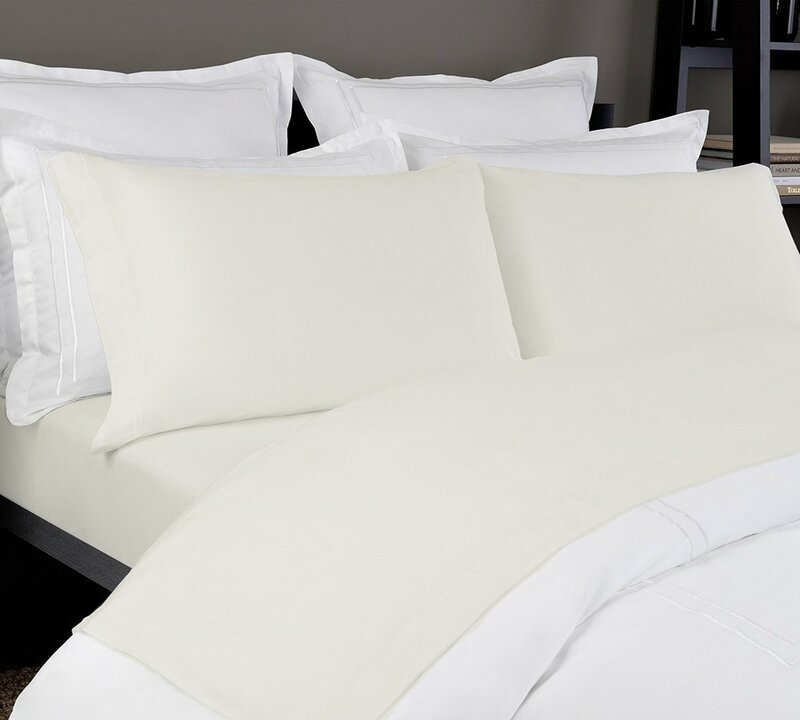 ?These 100% cotton knitted jersey sheet sets in soft ivory color are luxurious to the feel and are extremely pleasant. 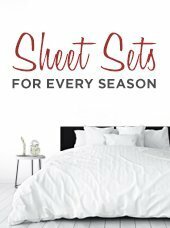 Best sheets for any season. Available in every standard size. Machine washable with extreme durability. These 100% pure cotton knitted jersey sheet sets in fancy grey color are luxurious to the feel and are extremely breathable. 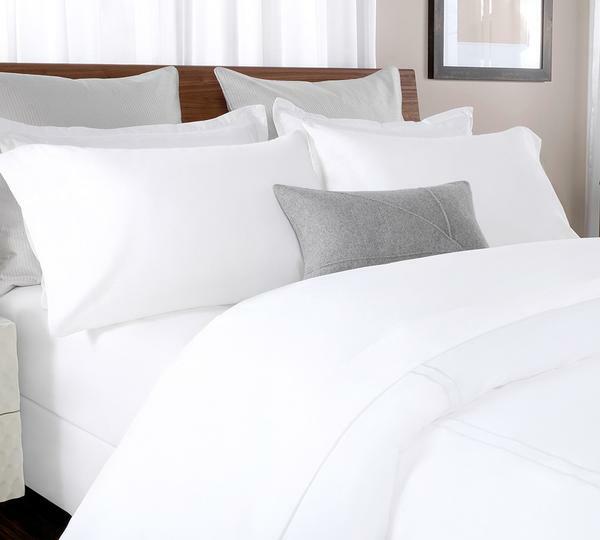 Best jersey sheets for any season. Available in every standard size. 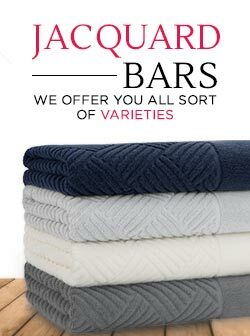 Machine washable with extreme durability. This home modal sheet set is purely made from the blend of cotton fibers woven with jersey knit fabric. 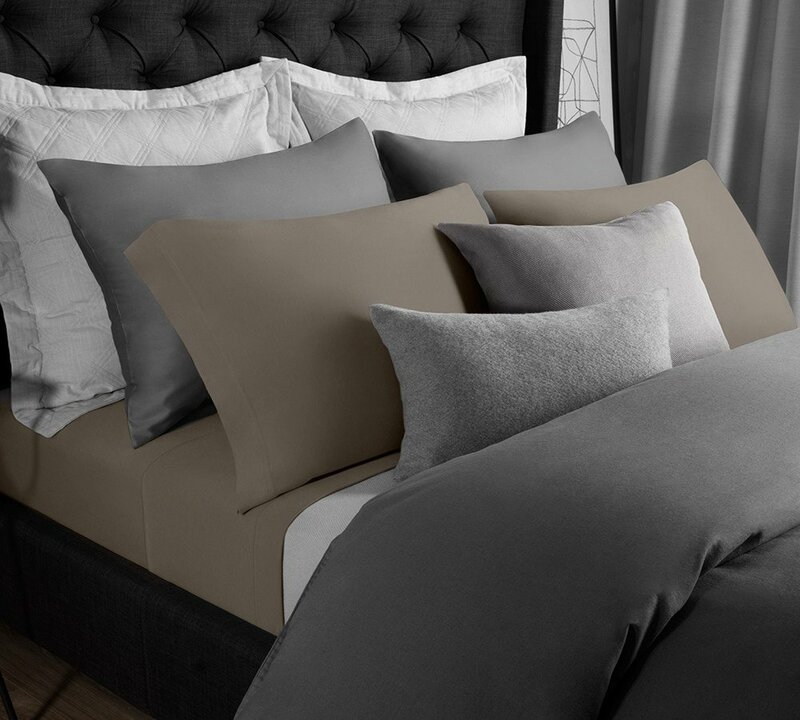 Luxurious to the touch, this cotton modal sheet set will add serenity and calmness to your bedroom while giving it a classy look. Available in fossil gorgeous colors.